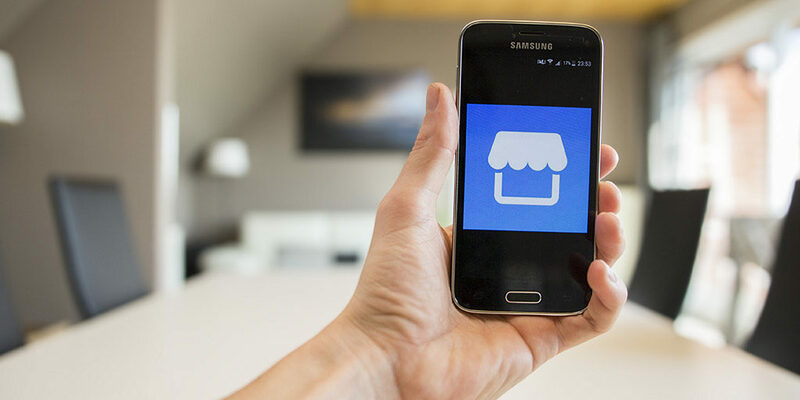 In today’s fast-moving e-commerce industry, social media plays a key role for people with small businesses who are looking out to sell their products to the world! If it weren’t for e-commerce. we would still be stuck with setting up shops and selling when people came to it. And with social media, the shop is closer to the customer than ever! Is selling on social media as easy it sounds? 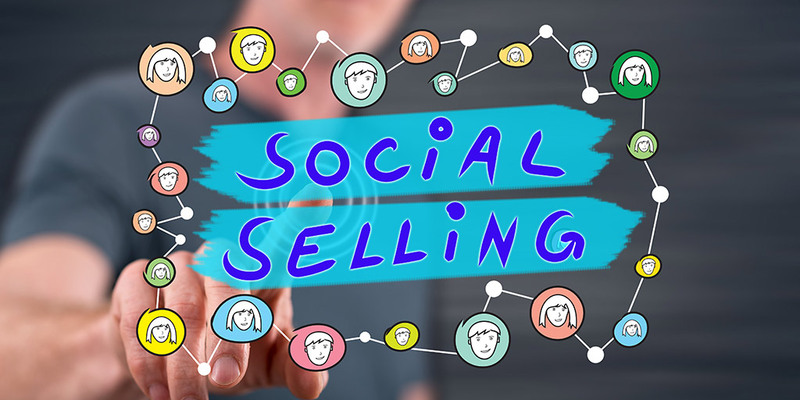 Well, it may seem like a small task but making sure your product doesn’t get lost in the sea of social selling is the real challenge. With the number of social media sellers increasing each day, it is imperative to see how you can leverage social media to increase your leads and boost sales. Keep reading to discover more about how you can use social media to your advantage. Facebook is an ever-growing platform which keeps incorporating changes to cater to larger audiences. There are many ways through which you can sell directly on Facebook or market your brand to redirect prospects to your store. The very recent Facebook marketplace is a great platform for people who want to sell their products locally. It connects buyers and sellers easily and almost anyone on the platform can sell. So make sure you project your products aesthetically and remain authentic in your approach. Next is Facebook groups. These are groups formed by individuals with a purpose to buy and sell. Thus this is where you can sell your products and even market them. By sharing pictures, answering people’s queries, you can showcase your brand to a passionate segment of people who will further promote your goods through word of mouth. Facebook pages are a great way to promote your brand’s identity and direct your customers to your store. Stick to authentic and quality content with images to make sure your products stand out. Keep running polls and answer queries to know what your consumer wants. You can use pages to keep the customer aware of any recent developments and offers. Linkedin offers an exceptional platform for those looking to connect with customers. 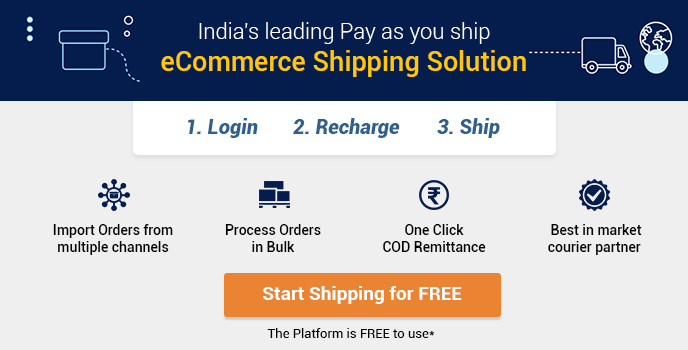 It is a much better platform for those conducting B2B e-commerce. Using Linkedin groups, people can connect with many individuals and also generate engagement for their brand. A research by IDC has found that 91% of B2B buyers are now active and involved in social media, majorly Linkedin and buyers who are active on social media are often looking to hear from industry experts. 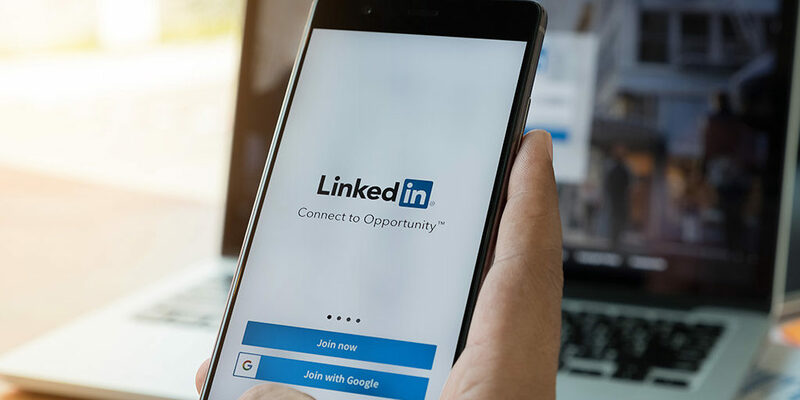 You can connect with key decision makers of various companies through Linkedin and then use high-quality content as a tool to market your product. Instagram gives you the chance to showcase your brand through pictures. 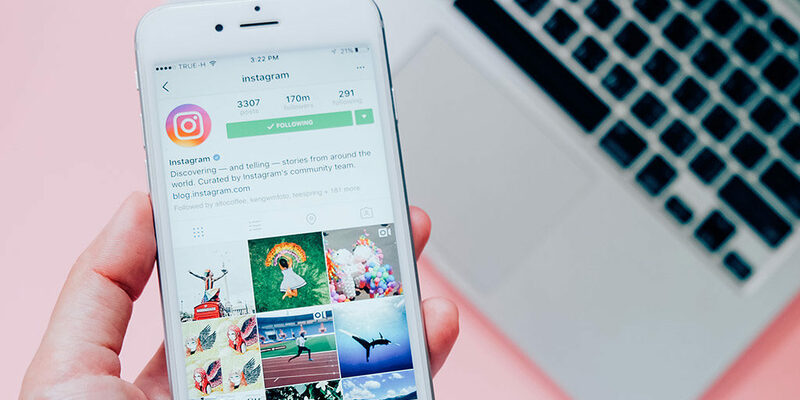 With the number of monthly active users on Instagram going beyond 700 million, Instagram has become the hub of social selling. By using relevant design and picture content, you can sell your product to the customer without actually pitching it. If the customer feels like they are being forced to buy any product, they won’t. Instagram has various features like grouped photos to help you market your product better. If you make use of these features to increase engagement along with making the customer aware of offers, your sales are bound to increase. You can also try out influencer marketing to connect with more customers. Another very lucrative feature that Instagram offers is – live videos. These are great for showing unboxing videos, conducting giveaways and bringing to notice any new products you might want to sell to the user. By making these videos interactive you can even know what your customers are looking for so may serve them better. Pinterest is for the organized who wish to browse through neatly arranged pins and visually appealing pictures. 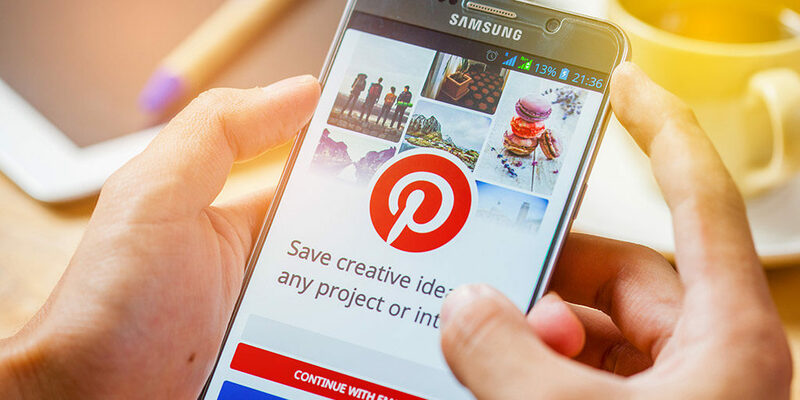 You can sell using Pinterest by investing in buyable pins and also making use of superior visual content to help market their products to a wider audience. Besides that, by creating relatable boards, and enhancing your image to meet the eyes of the pinner, you can attract more buyers to come and purchase from your store. 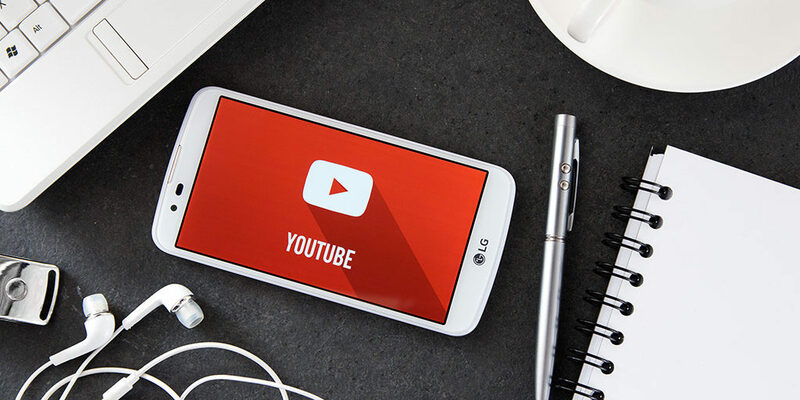 YouTube cannot be directly used for selling but it is a great platform for marketing your brand and bringing more users to your store. By posting authentic videos of customer testimonials, know-hows, upcoming sales, and current offers, a larger set of users can be directed to your store. If you are looking out to sell through social media, make sure you adapt to these platforms and make use of all the features. These features help you connect with the customer. Rich content and proper information shall go a long way in generating leads for your e-commerce business. While you’re out there selling your product, it will only reach the customer once it is shipped through secure channels. 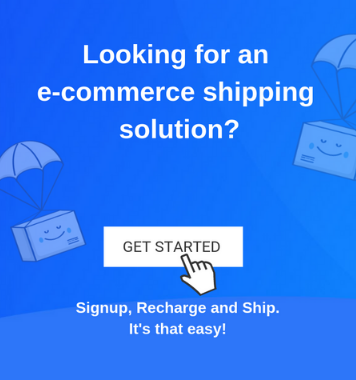 So in the hustle of selling, do not ignore shipping. Make sure you go through channels which offer features like integration with the marketplace, Inventory management and shipping at reduced costs so that you can easily manage your business without spending time coordinating with one courier partner. Sell smart and ship smarter!